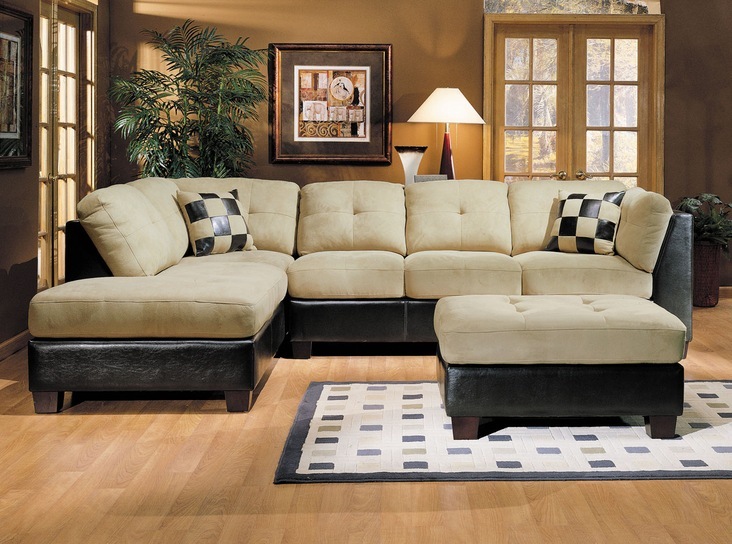 This Monica Collection by Acme Furniture is a must for your modern home! 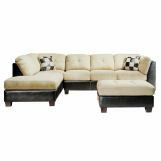 The Monica Sectional Collection reflects sand colored easy rider and PU espresso bycast leather. Padded soft easy rider upholstery wraps the seat and back cushions for ultra comfort. And durable espresso bycast covers the base to ensure durability. 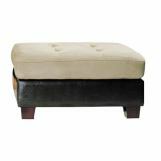 Also featured are oversized wood block legs and cozy tufted seating. 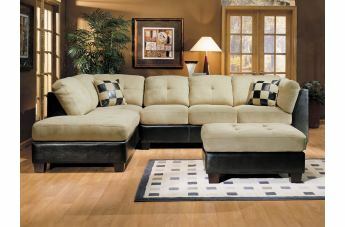 Wood block legs complete the both casual and contemporary appeal of the Monica Collection your family is sure to love.